Would You Like Another Tax-Free Investment? Health Savings Accounts (HSAs) are the answer. Health Savings Accounts (HSAs) are like an IRA that you can use to pay for medical care. 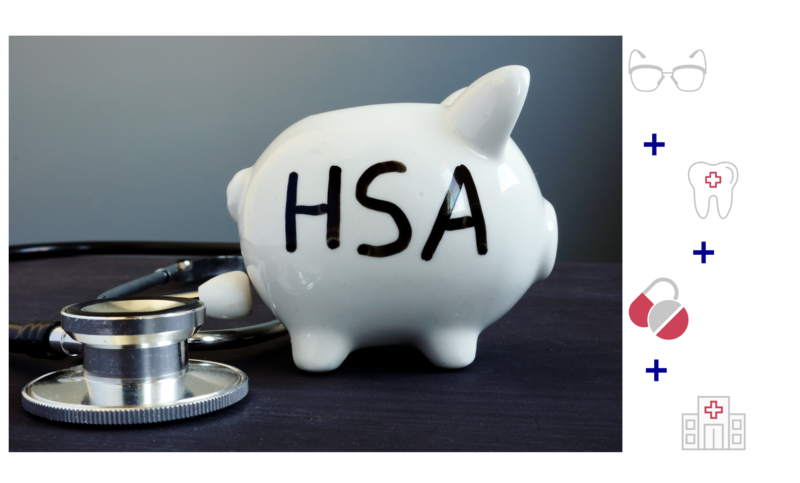 If you have a HSA eligible health insurance policy, you can invest each year in a tax-exempt HSA. Like an Ira, deposits are tax deductible, and made with pre-tax dollars. Invest your HSA in mutual funds, money market funds and a host of other allowable securities. 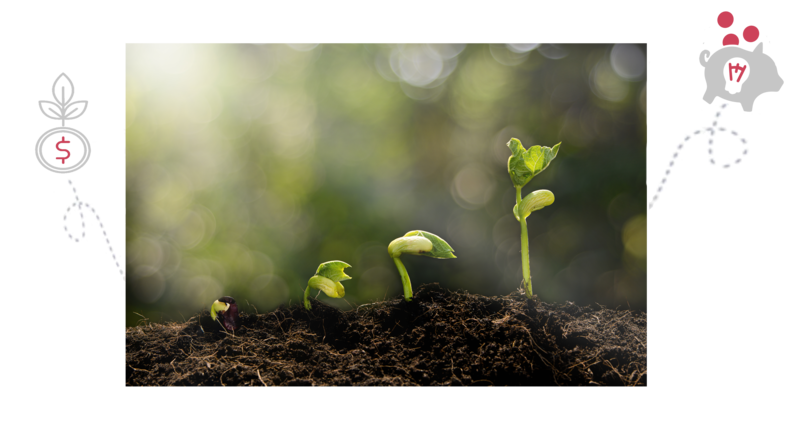 Let your HSA grow, year after year, earning interest, until you retire. And the best of all, you can have a Roth or an IRA and a HSA! If you need medical care, your HSA is there to pay for it. First, you can use your HSA to pay for care before you reach your health insurance deductible. Once your expenses reach your deductible, your health insurance kicks into pay for your medical care. You can even use your HSA to pay for products or services not covered by your insurance.